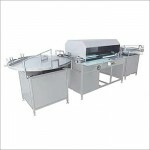 Semi Automatic Wet glue labelling machine / Cold Glue Labelling Machine is moderately valuable solution where production demand is low & economical / qualitative labelling needed. 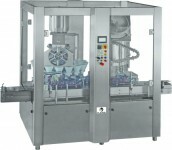 Distinctive feature of Semi automatic wet glue labelling machine is “No Change Parts required for Change in Containers and Label Size”. 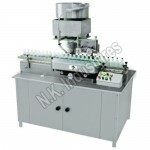 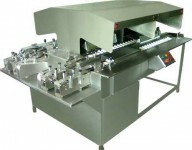 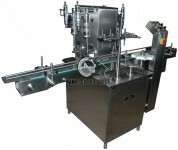 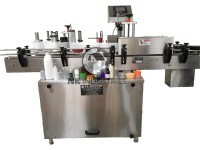 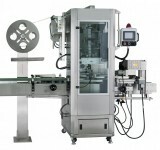 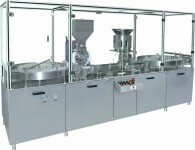 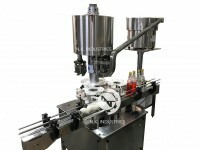 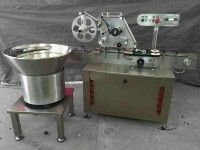 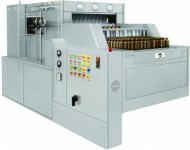 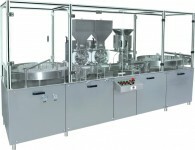 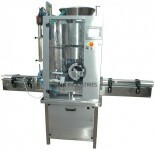 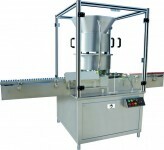 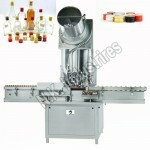 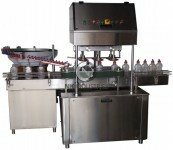 Machine is suitable for Labelling on Round Bottles, Jars, Tins, Cans & any other round objects. 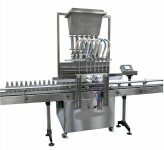 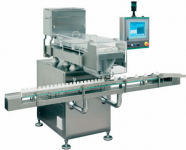 It can deliver Labelling throughput up to 40 containers per minute depending on products and label size & of course upon the human efficiency. 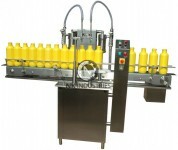 Operation of Machine is easy, Operator is required to feed Bottle manually & this unit applies label on it, after labelling operation get over, operator can pick the labelled bottle and put it for next subsequent operation. 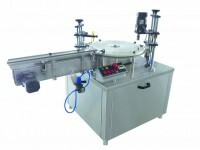 Glue Consumption Minimizes By Specially Designed Strip Gluing System. 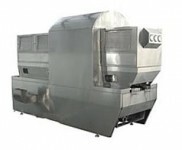 CE Certified Gear Box And Motor. 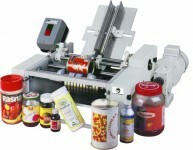 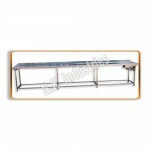 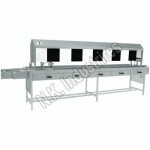 * Bigger Version Can Take Label Width 220mm And Length 525mm Or You Can Order Special Machine As Per Your Sizes.